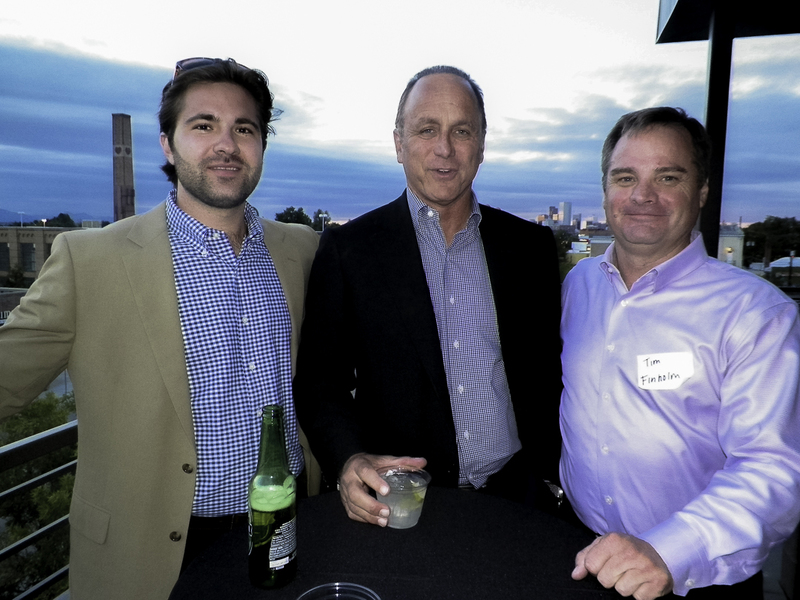 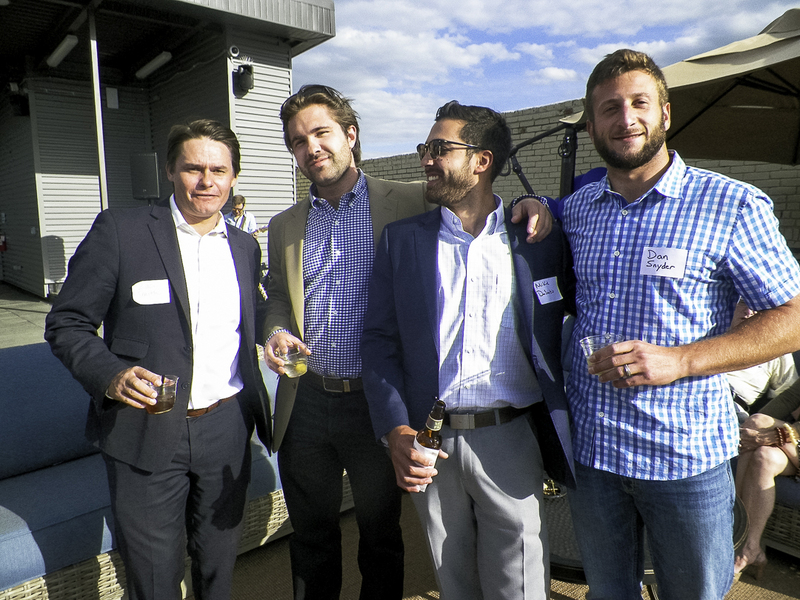 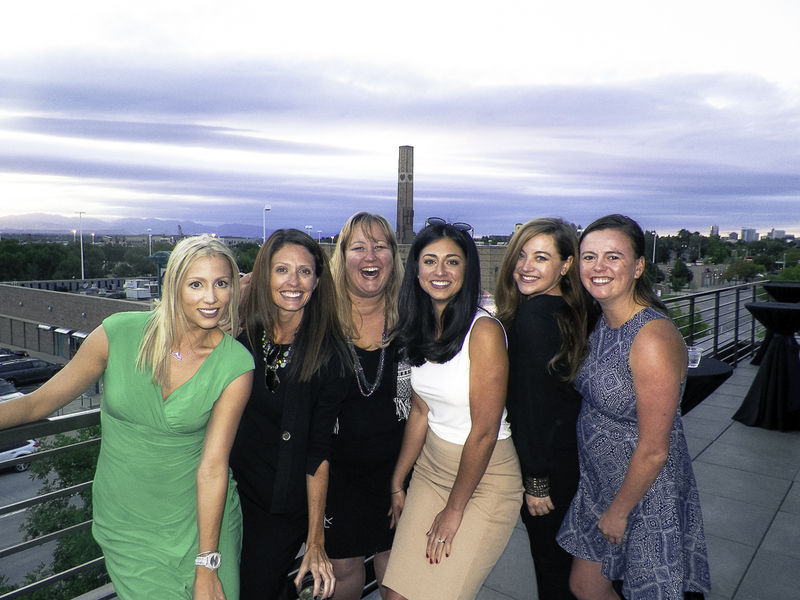 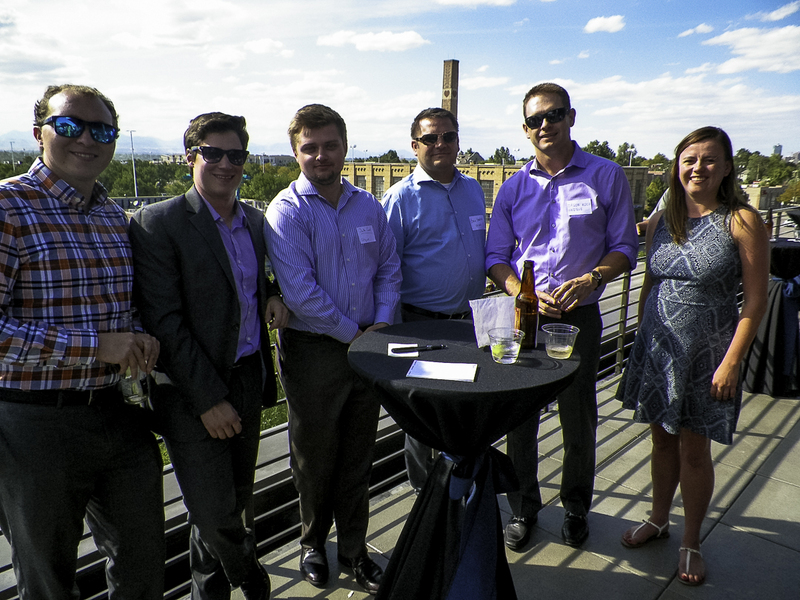 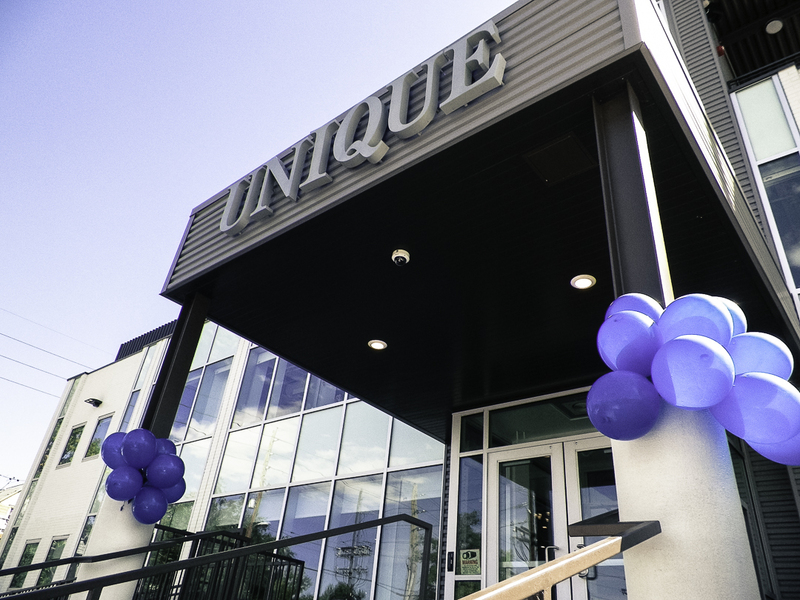 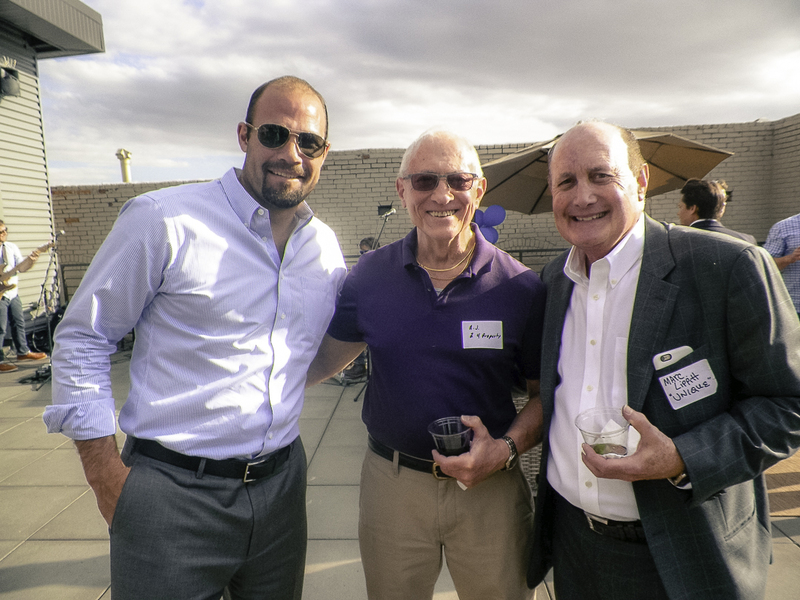 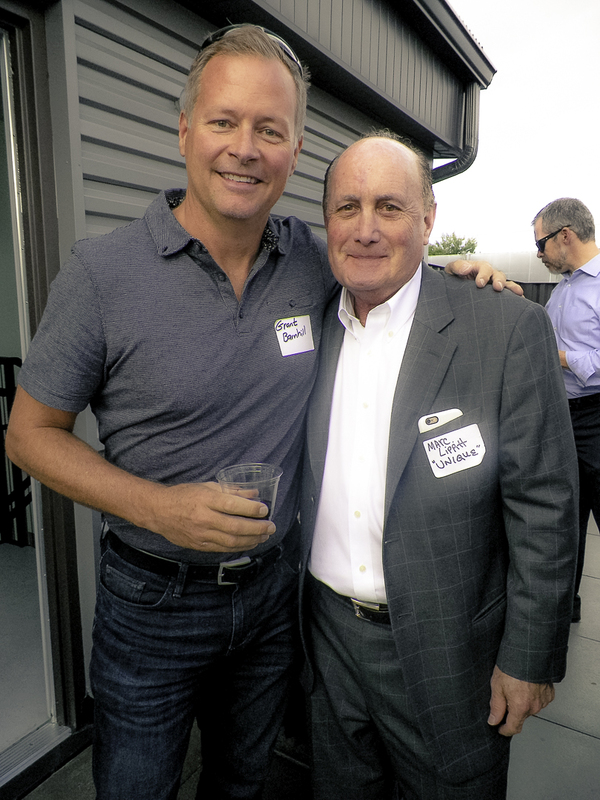 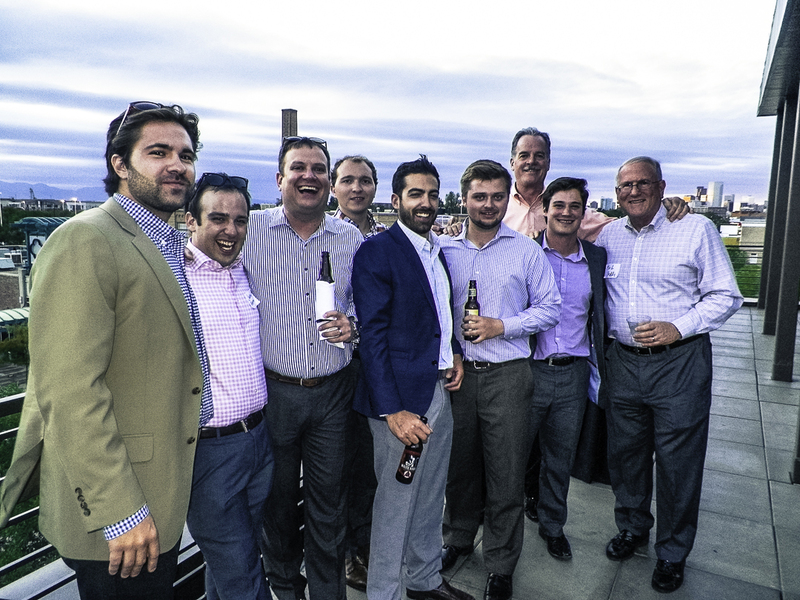 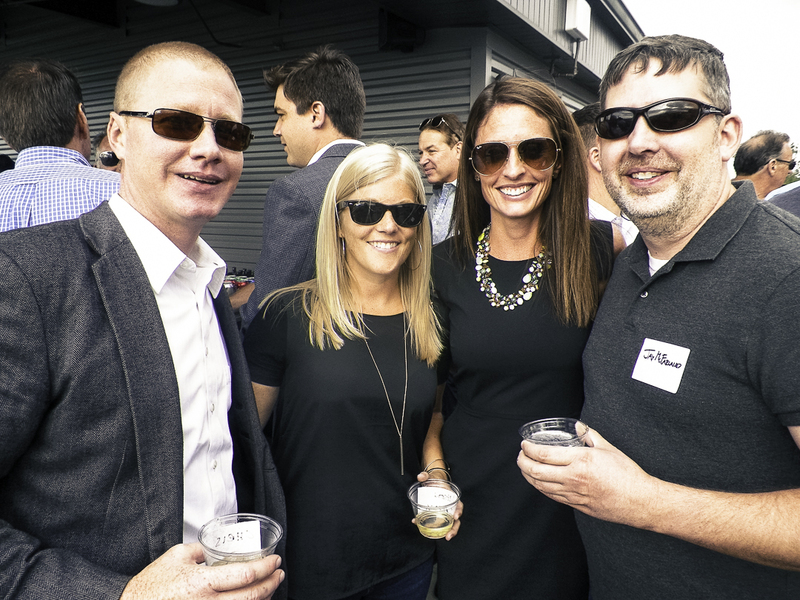 On Friday, 9/9/16, over 140 Denver commercial real estate professionals gathered together to celebrate the grand opening of our new headquarters! 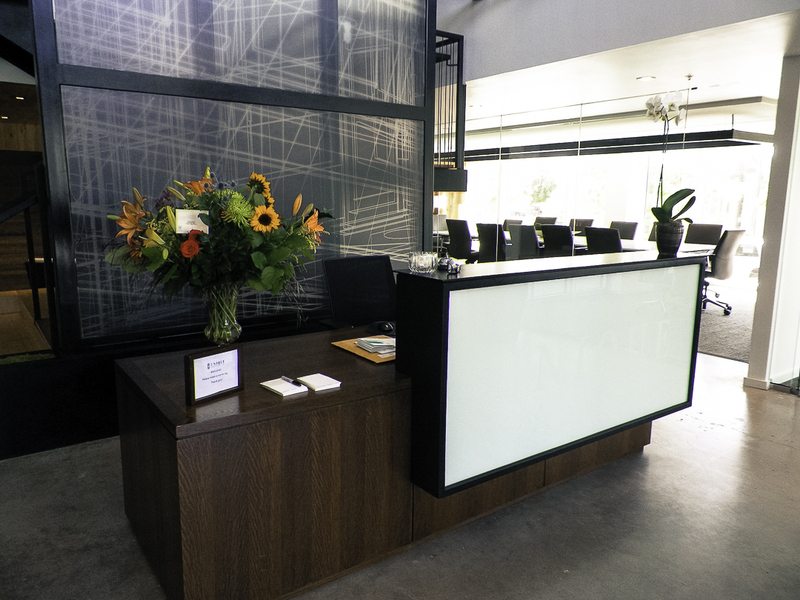 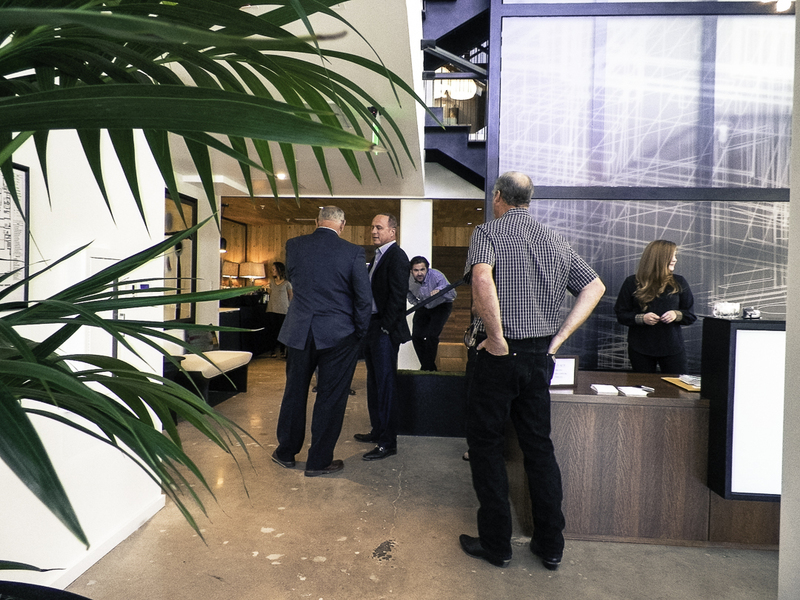 Clients, partners, media outlets and long-time friends were greeted with our signature cocktail, the Unique Paloma, and given a tour of our 4 story office building including high-tech conference rooms, coffee lounges, gym, office suites, and complete kitchen. 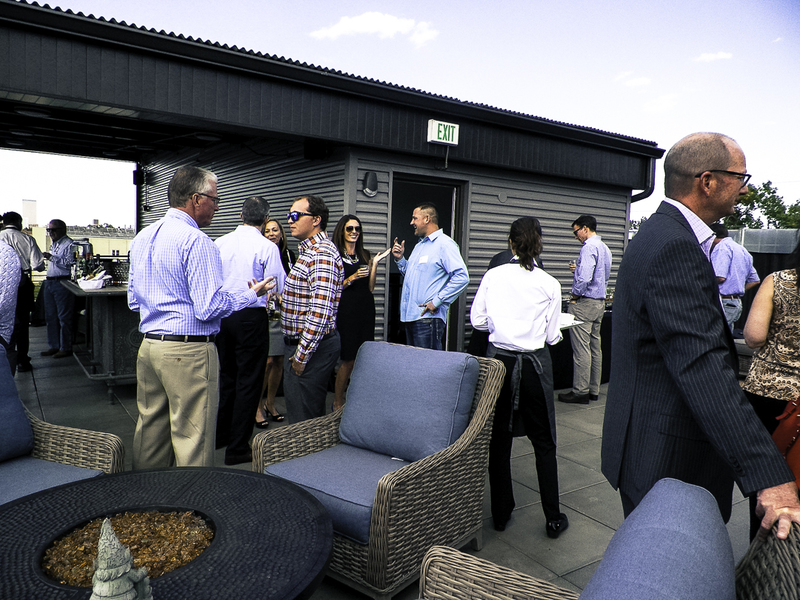 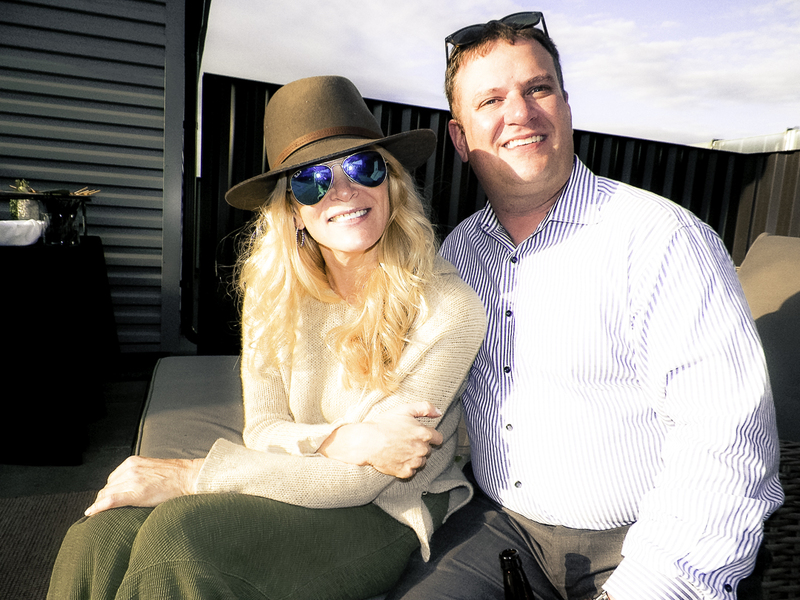 Following the tour, attendees were brought up to our rooftop patio to enjoy the rest of the evening full of good people, good food, drinks and live music. 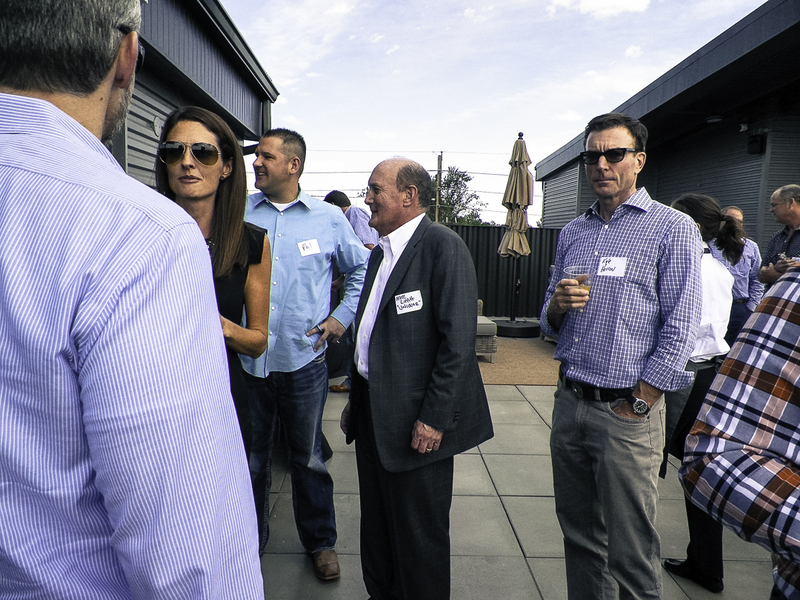 Thank you to everyone who made it out to visit our new space. 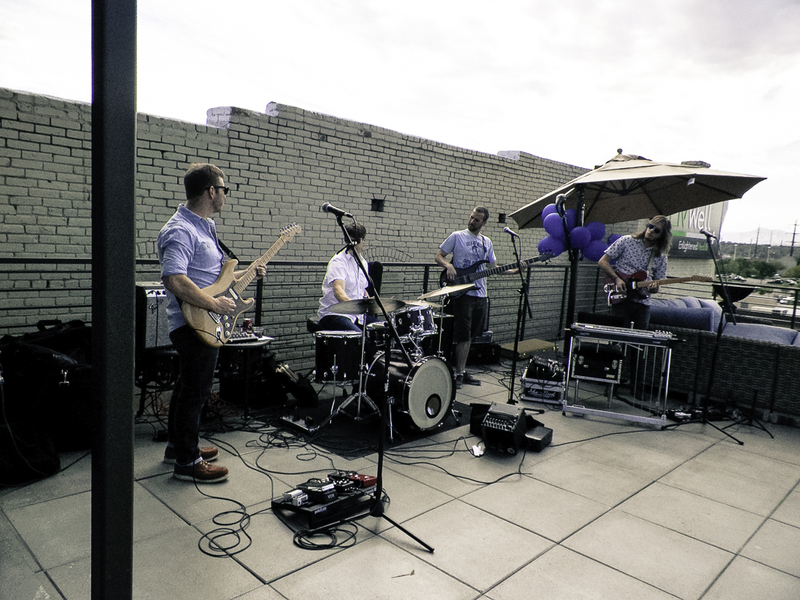 We hope you enjoyed it as much as we do! 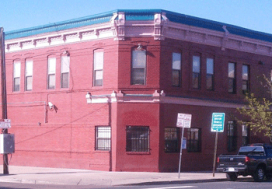 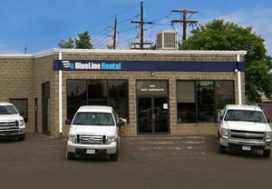 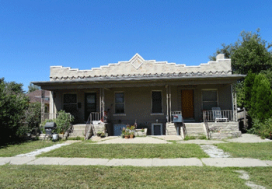 Adjacent Multifamily Buildings are Acquired for $2,150,000 in Longmont, Colorado UAG represented the Buyer in the transaction.